uKnowKids is pleased to announce that we have released our most important eBook yet! 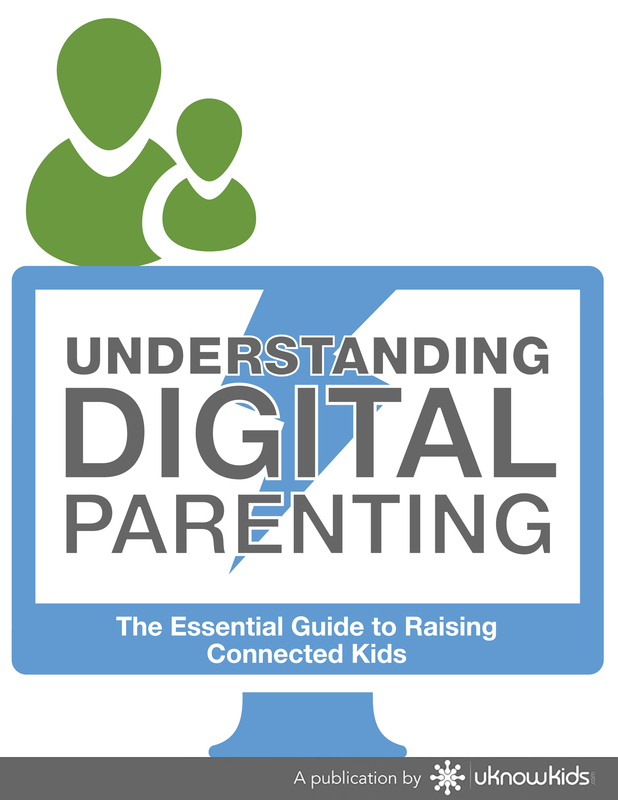 Entitled "Understanding Digital Parenting: The Essential Guide to Raising Connected Kids", this eBook is free of charge and jammed full of important information for parents of digital kids! Unlike previous generations, today’s parents struggle with trying to bridge an ever-growing information gap between what their child is doing online and what they can see their child doing at home. 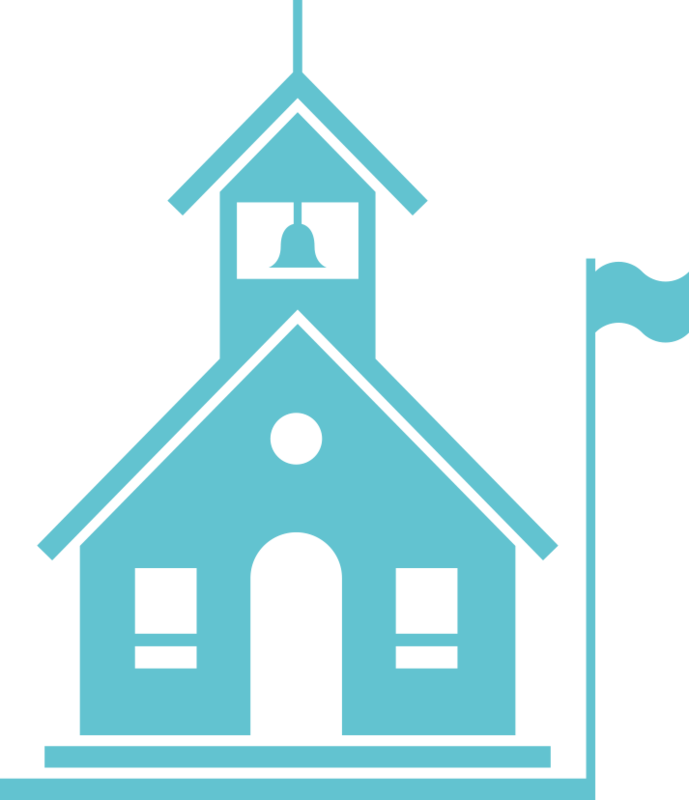 This eBook will help parents raise connected kids in a safe and trustworthy way. Feel free to download and share this eBook with parents and educators--the more people that read the information inside, the safer children will be online and on their mobile phones!